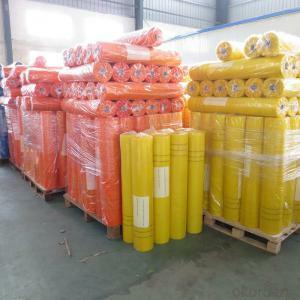 Fiberglass Flooring Mesh is mainly alkali-resistant fiberglass fabric, it use the C/E-glass fiber yam(main ingredient is a silicate,good chemical stability) through a special weaving techniq ,then by the antialkali and reinforcing agent etc high temperature heat finishing treatments. 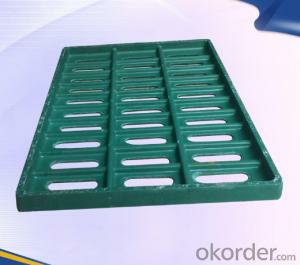 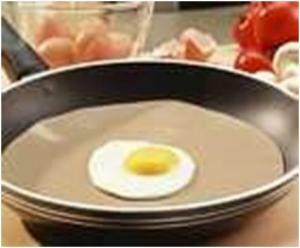 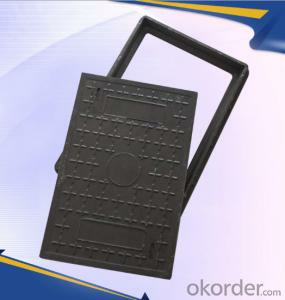 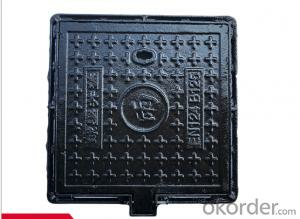 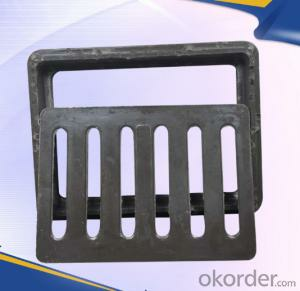 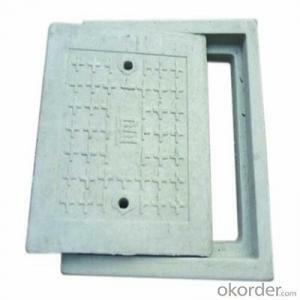 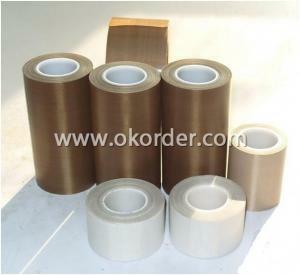 It's ideal engineering material inconstruction and decoration industry! 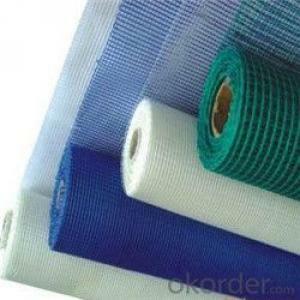 Packing1: shrink plastic film then woven bag. 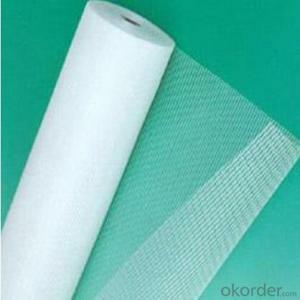 Q:Where is fiberglass mesh better? 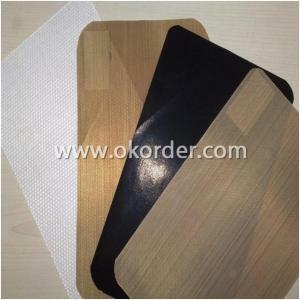 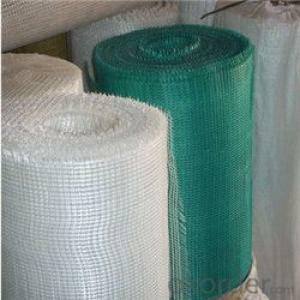 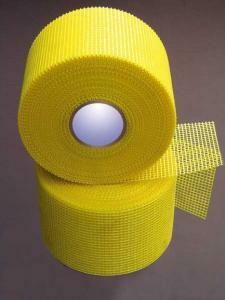 However, the import of fiberglass mesh cloth obviously higher prices. 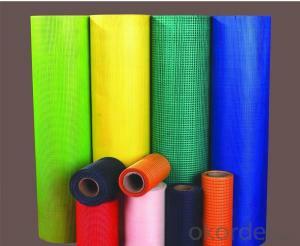 If more stringent cost control, can not consider the domestic crude Taishan glass fiber mesh cloth, glass fiber or wellav. 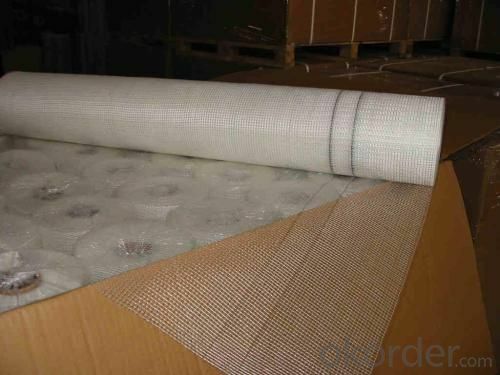 Glass fiber mesh cloth with alkali resistant fiberglass mesh, it uses alkali free glass fiber yarn (the main ingredient is silicate, good chemical stability) by structure leno weaving and special organization, after the anti alkali, heat setting treatment such as reinforcing agent. 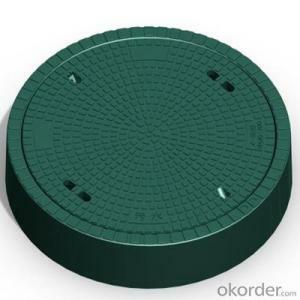 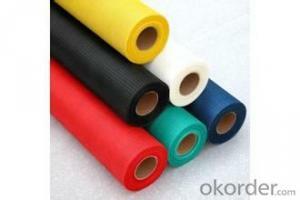 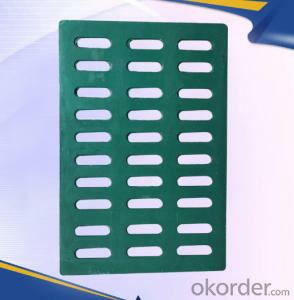 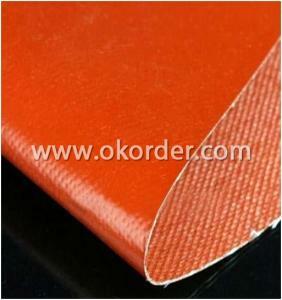 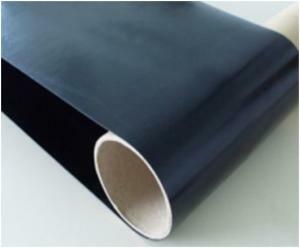 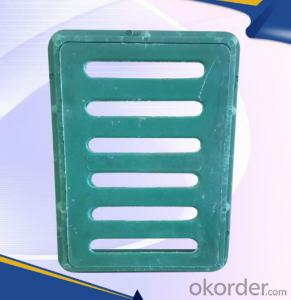 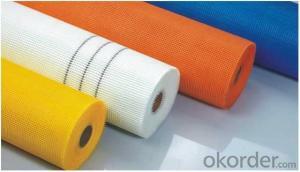 Q:What is the quota of alkali resistant fiberglass mesh cloth sleeve? 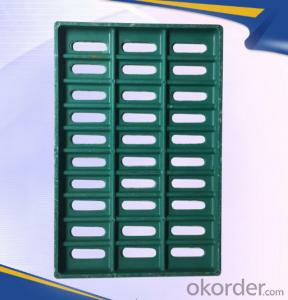 Method of setting quotas:1.. What project quantity sets what quota, first find the amount of project quantity that needs to be set.2. 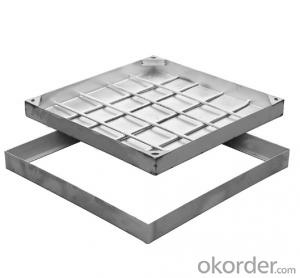 understand the base price. 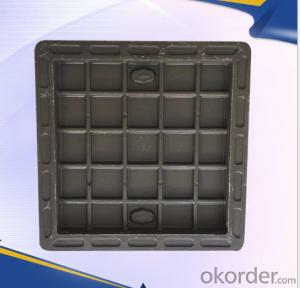 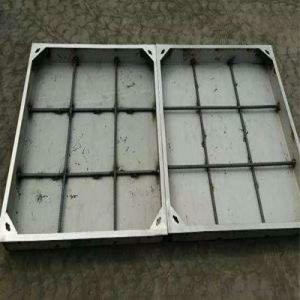 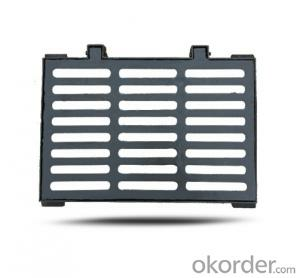 The price is fixed in artificial materials machinery (+ +, it is note that units) are now consumption quota, consumption is the loss of quota book has made it clear that each of the different material loss, this loss is fixed price price * material. 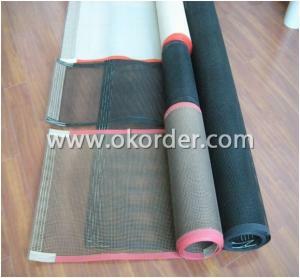 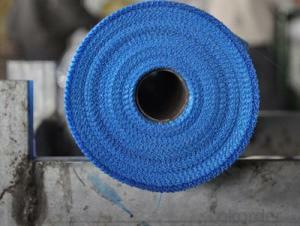 Q:Can indoor glass fiber mesh cloth be stuck with wall tiles? 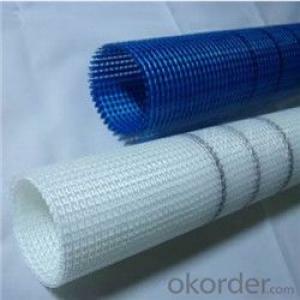 Yes, glass fiber mesh is used for roofing, waterproofing and gypsum, marble, mosaic and other wall or plate reinforcement. 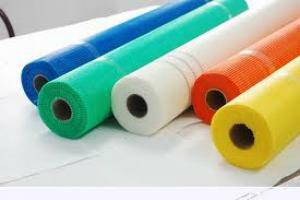 Q:How is fiberglass mesh used? 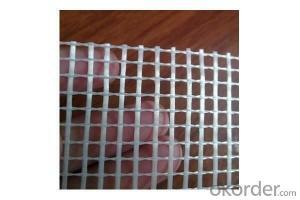 Q:Where are the steel wire mesh and the alkali resistant grid cloth used in the exterior wall insulation? 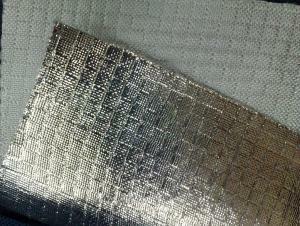 Two different wall plastering joints, to play a role in cracking; generally in the amount of graphics can be directly in the report to see the amount of engineering;Wire mesh and mesh cloth each have their own uses! 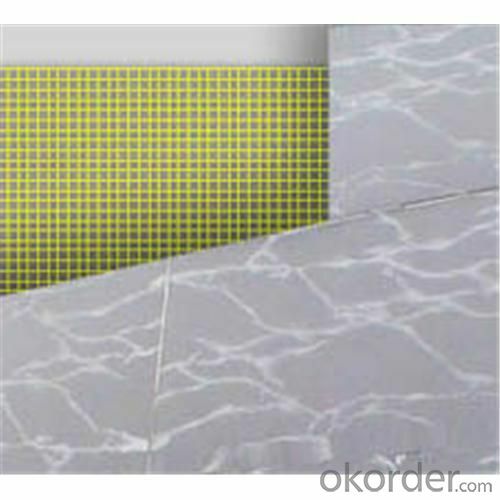 Specific to see your design drawings. 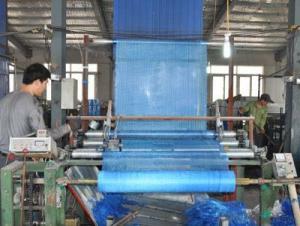 Q:Can fiberglass mesh waste be recycled? 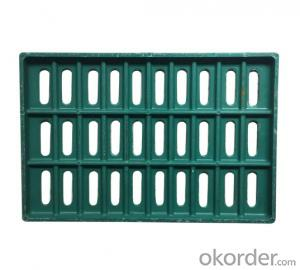 What can you do if you can? 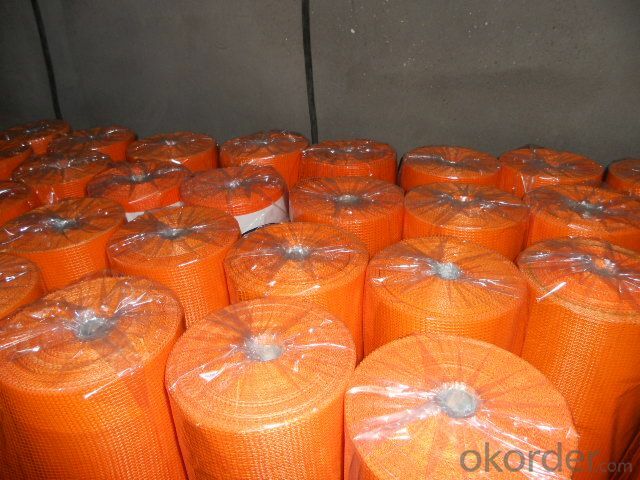 Most of the fiberglass mesh is used for the powder, but also outside powder, but at present there is no domestic how expensive, too expensive! 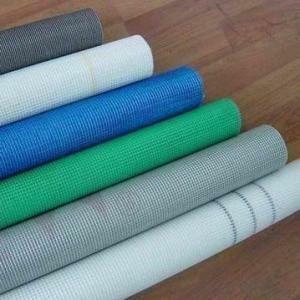 EPS mesh made of alkali resistant glass fiber fabric, it uses alkali free glass fiber yarn by weaving leno weave structure and special organization, after the anti alkali, heat setting treatment such as reinforcing agent, finally by not dry glue coating baked. 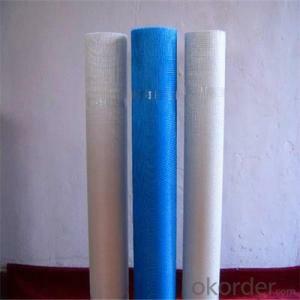 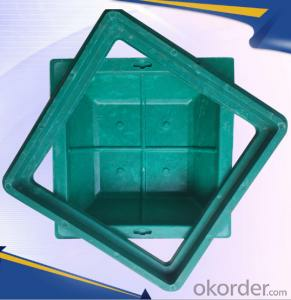 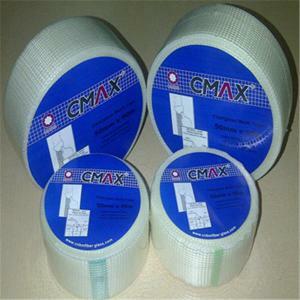 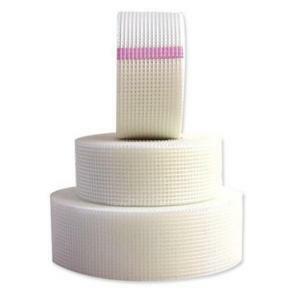 A EPS mesh fabric with alkali resistance, softness, adhesion and tensile resistance is formed.